Welcome to Rat 'n Rave Rattery. Thank you for visiting. We are a small rattery in SW lower Michigan. 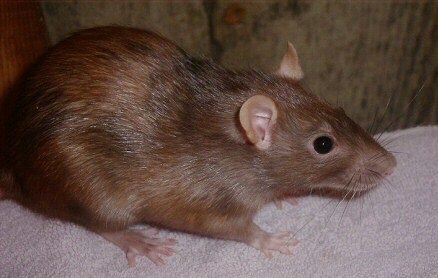 We specialize in chocolate and tortishell rats with emphasis on health and temperment. Please click on the links at your left to meet our rats and learn more about us.